Don't leave your furry friends behind when you live at The Wellington! A pet-friendly environment is just one of the many perks our residents enjoy when they choose to call our Hatboro apartments home.  At The Wellington, we want you to enjoy all the conveniences you need and the luxury you deserve. 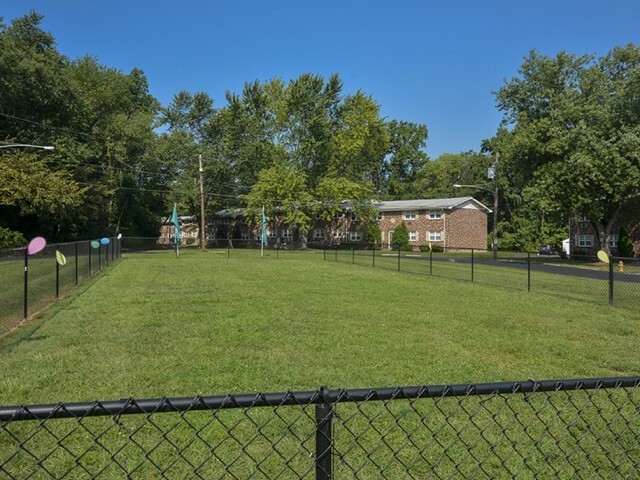 Our well-appointed community amenities include on-site parking and community maintenance, well-equipped laundry facilities, a dog park, and so much more! Enjoy the summer sun with an outdoor playground and a relaxing, spacious pool area. We are also making luxury living easier than ever by offering online payments. 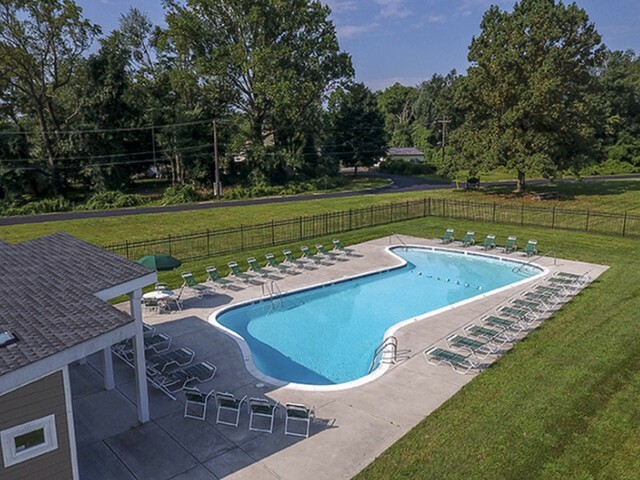 Visit us today and take a community tour to see all that our Hatboro, Pennsylvania apartments have to offer you! Parking is first come, first served. Each apartment is allotted for 2 vehicles on our off street parking lot. We require that all vehicles parked on the property have current inspection and registration. All residents must keep their vehicle information up-to-date with the Leasing Center. Guest vehicles are welcome, however, we ask that all visitors park away from the buildings, allowing our residents closer parking options. AION allows residents to have dogs, cats and service animals. All animals must be housebroken. No breeding of any permitted animal is allowed. Additionally, the following breeds of dogs are not permitted or any mix of these breeds of dogs where the following breeds are 50% or more in your dog and verified by veterinary report: German Shepherds Akitas, Chow Terriers or Chow breed mixes, American Bulldogs, Bull Staff or Staffordshire Terriers, Doberman/Doberman Pinchers, (mini pinchers are permitted) Rottweiler's, Wolf dog hybrid, Pit-bull terriers, Presa Canario or any variety of Canary dogs. All residents with a pet(s) are required to sign the Pet Addendum and provide a photo of the pet which should be kept in the resident lease file. If applicable, a pet deposit and/or fee and monthly fees are charged.